Strong, stable, and utterly dependable. 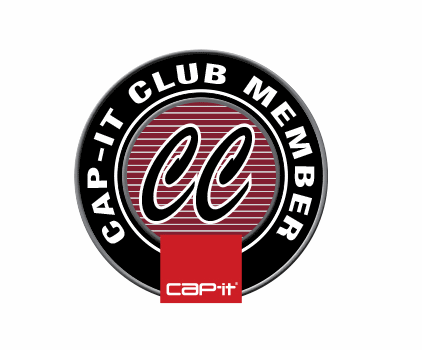 Cap-it 9.5 Waterline boat, up to 10hp motor capacity. 5 Year warranty. Cap-it Waterline Inflatable Boats are built for any and all water adventures, even those you’d normally take on in a regular craft–like fishing, cruising, diving, skiing, and tubing. All of our boats are launch-ready, and are complete with a high-volume air pump, repair kits, oars, lift handles, and optional benches. 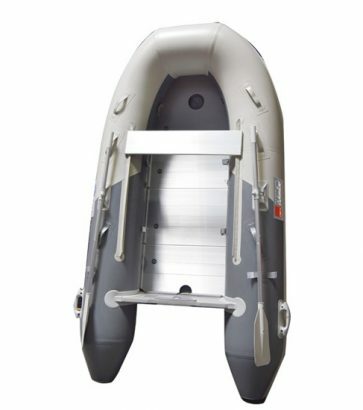 Made with durable and solid German materials, each one of our Waterline Inflatable Boats comes with a 5-year warranty and is easy to set up, deflate, and transport. Add to that a lower center of gravity, great stability and excellent construction, and you’ve got a boat package that can’t be beat. Available in three sizes (9.5’, 10.5’, and 12.5’), our boats are engineered to be virtually unsinkable and extremely dependable. Built with superior quality, rugged, dependable and with incredible attention to detail, these boats are surprisingly easy on the bank account. Swing by any Cap-it location to view our entire line of inflatables. We love our boats and are confident you’ll love them too.